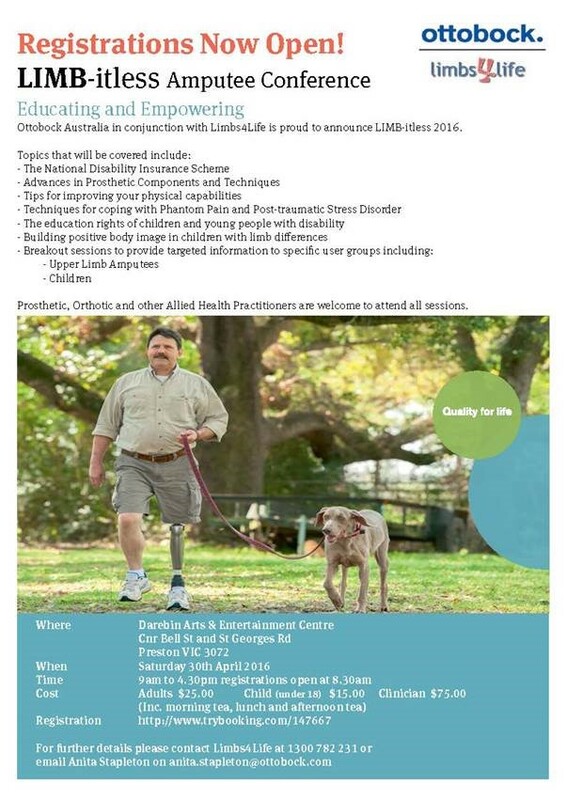 Our friends at Limbs 4 Life, in conjunction with Ottobock, are hosting the LIMB-itless Amputee Conference on Saturday 30 April 2016 at the Darebin Arts and Entertainment Centre in Melbourne.  The purpose of the conference is to educate and empower the Australian amputee community. Presentations will be made by Australian and international experts. Amputees, parents of children with limb difference, carers and Prosthetic, Orthotic and other Allied Health Practitioners are welcome to attend all sessions.